Much like the American Health Care Act, which passed the U.S. House of Representatives by a narrow margin, the Senate Health Care Bill caps and cuts Medicaid, the health insurance program providing health care coverage for millions of vulnerable Pennsylvanians. While seniors, people with disabilities and low-income adults all benefit from Medicaid, the biggest group of recipients is children. 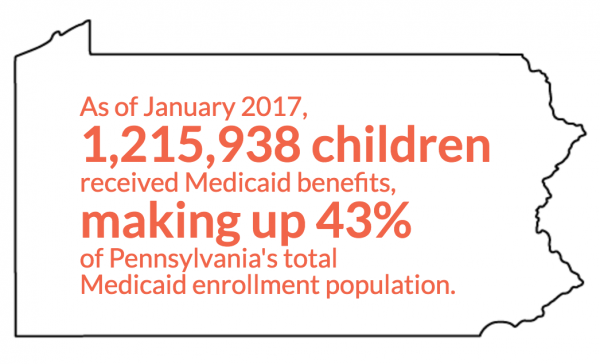 In Pennsylvania, 43 percent of those enrolled in Medicaid are kids. Caps and cuts limit funds to states without impacting the factors that drive the cost of spending. Caps will not prevent epidemics like the Zika virus or opioid addiction. Caps will not stop the rapid rise in prescription drug costs. Caps will make it difficult for states to pay for any new, expensive cures that might help children live longer, healthier lives. In the end, caps may set children’s health back decades. Thanks to the Affordable Care Act, Medicaid and CHIP, Pennsylvania reached historic highs in children’s health insurance rates. Ninety-five percent of children in Pennsylvania are insured. 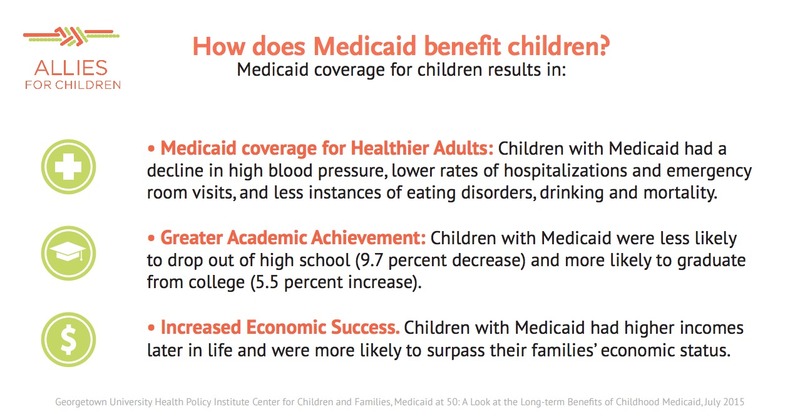 Over the past 50 years, researchers evaluated Medicaid, and the evidence is clear–children greatly benefit from the public program. The Senate Health Care Bill also changes the health insurance available for purchase. 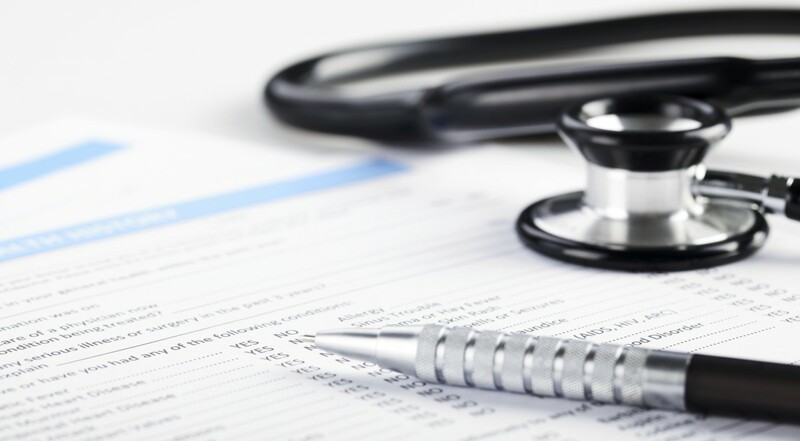 It gives states the right to waive the “Essential Health Benefits” requirement for insurance products, which currently guarantees comprehensive plans and core services. Prior to the requirement, many health insurance plans failed to provide mental health or maternity coverage. In states where these benefits are not offered, families could pay thousands or tens of thousands of dollars for care–care that is critical to children’s health. Prioritizing children’s health means voting against any bill that reduces children’s access to health coverage. Allies for Children and other children’s health advocates are urging Pennsylvania’s U.S. Senators Bob Casey and Pat Toomey to oppose the proposed changes to the ACA. Join the advocacy efforts by reaching out to your elected officials. If you would like to receive updates about Allies for Children’s advocacy efforts around children’s access to health care, click here to sign up for the e-newsletter distribution list.